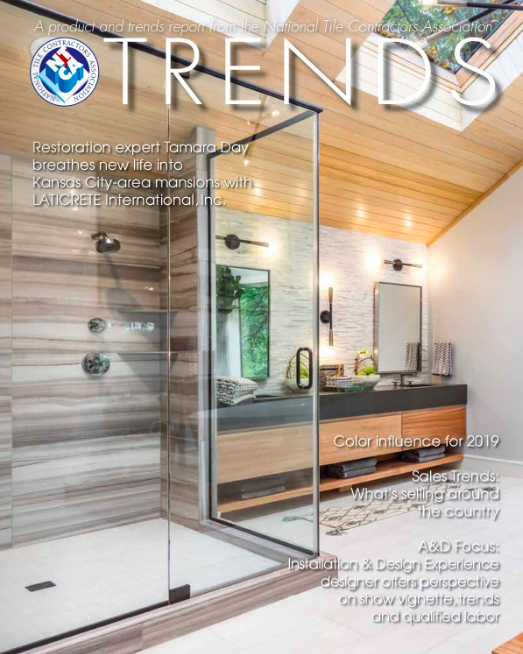 Another year of positive news from the U.S. economy, gains in the construction and housing markets, as well as historically low interest rates and falling unemployment, helped the U.S. ceramic tile market increase for the eighth year in a row. 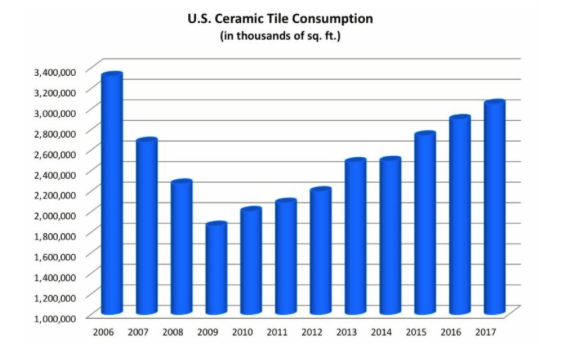 Imports comprised 68.9% of 2017 U.S. tile consumption in sq. ft., up slightly from 68.6% in 2016. Once again China was the largest exporter to the U.S. in sq. ft., a position it has held since taking over the top spot from Mexico in 2015. Chinese imports in 2017 comprised 31.3% of U.S. imports (in sq. ft.), up from 29.4% the previous year, and the highest percentage China has ever held of the U.S. import market. While the peso has fallen significantly vs. the U.S. dollar over the last five years, ceramic tile imports from Mexico have declined sharply. Mexican imports comprised 18.9% of 2017 U.S. imports, down from 23.4% in 2016 and down from 27.0% of U.S. imports just two years ago. 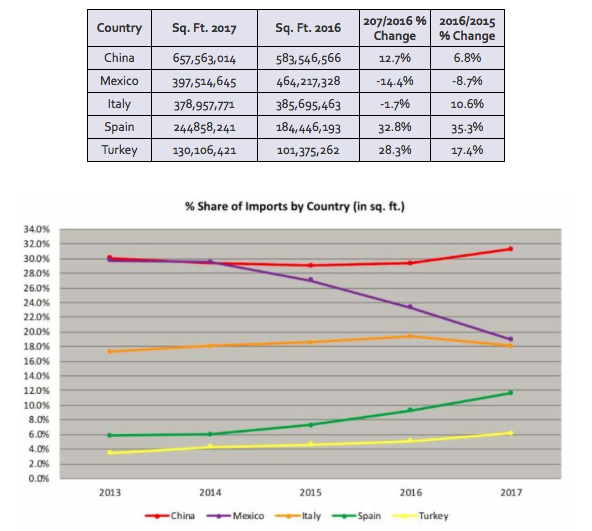 On a dollar basis (including duty, freight, and insurance) Italy remained the largest exporter to the U.S. in 2017, comprising 33.7% of U.S. imports. China was second with a 26.6% share, and Spain was third with a 13.9% share. U.S. shipments of ceramic tile rose 4.1% from 2016 to 2017 to a record high of 946.5 million sq. ft. 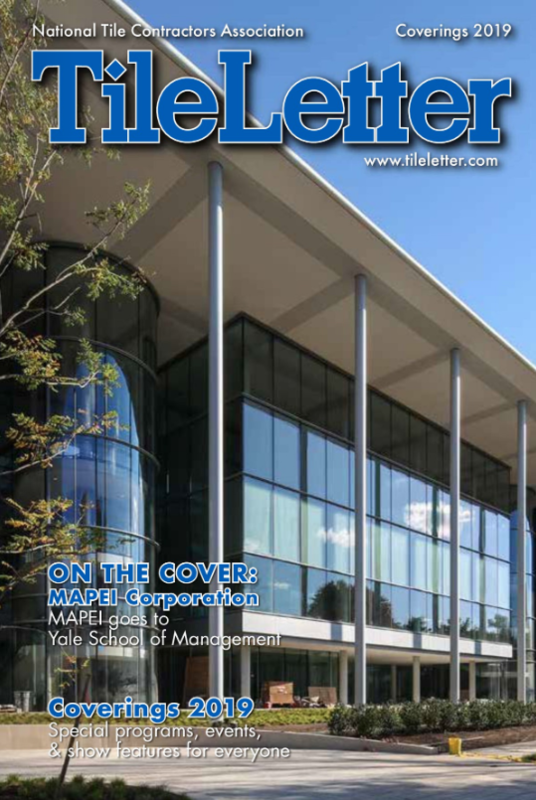 Domestic production, which has increased each of the last eight years, has been boosted recently by the expansion and opening of additional manufacturing facilities in Tennessee. 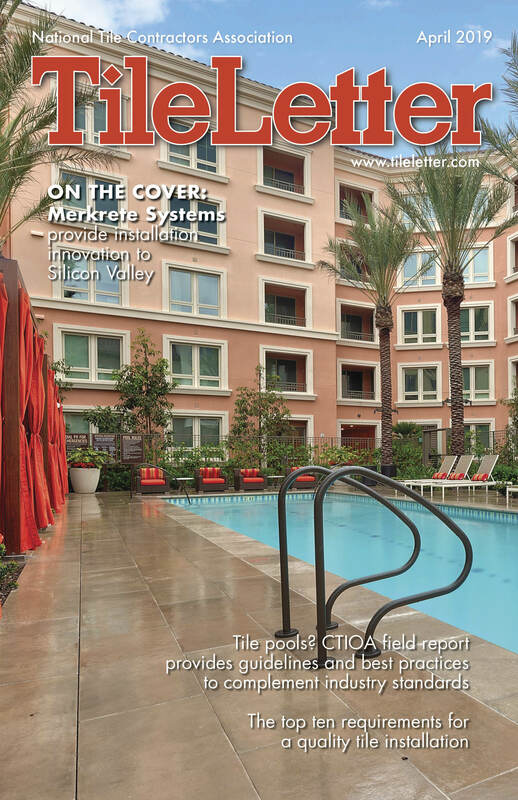 Domestically-produced tile was by far the tile of choice of consumers, as 31.1% of all tile (by sq. ft.) consumed domestically in 2017 was made in the U.S. The next highest countries of origin were China (21.6% of all tile consumed in the U.S.), Mexico (13.1%), and Italy (12.4%). In dollar value U.S. FOB factory sales of domestic shipments in 2017 were also at a record high of $1.43 billion, up 6.1% vs. 2016. 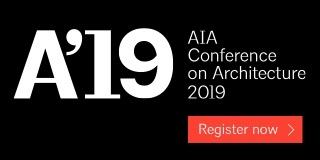 Domestically-produced tile comprised 39.3% of total U.S. tile consumption by dollar value, almost double that of Italian tile imports, which made up 20.5% of the U.S. market. 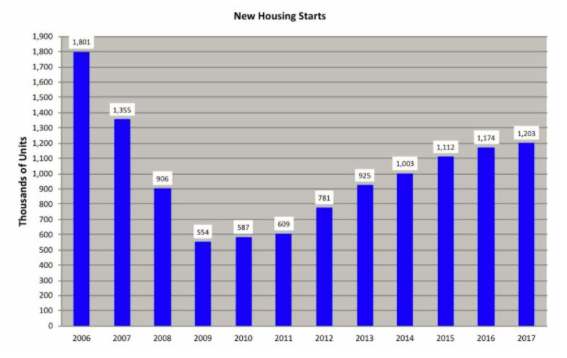 New home starts increased for the eighth year in a row, achieving their highest yearly level in a decade. 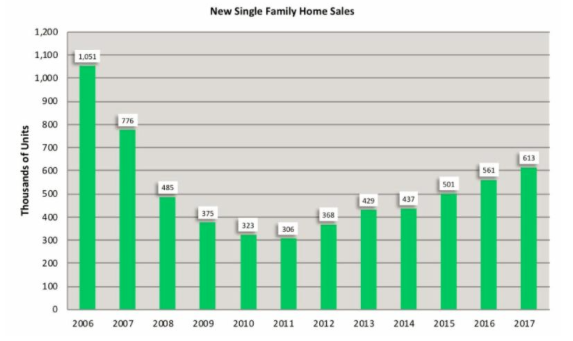 New single family home sales were at a 10-year high of 613,000 units, up 9.3% compared to 2016.Despite this positive news and six consecutive years of growth, new home sales have been slow to recover from the damage wrought by the recession. Foreclosure filings, one of the main inverse indicators of the U.S. housing market’s health, have fallen dramatically from an all-time high of 2.87 million units in 2010 to 677,000 in 2017.